Size of this preview: 450 × 600 pixels. Other resolution: 1,200 × 1,600 pixels. 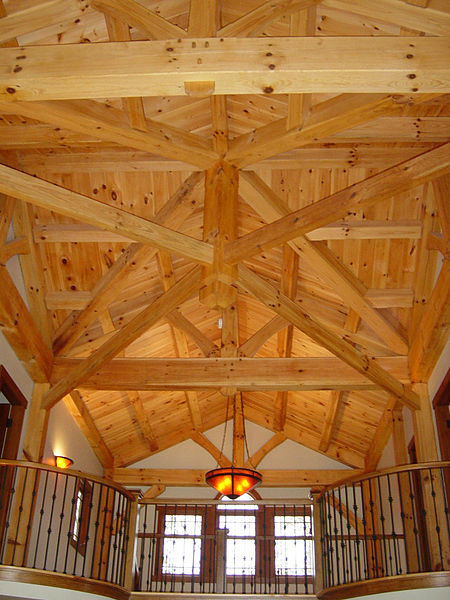 Similar timber frame photos are found at http://www.timberframemag.com.